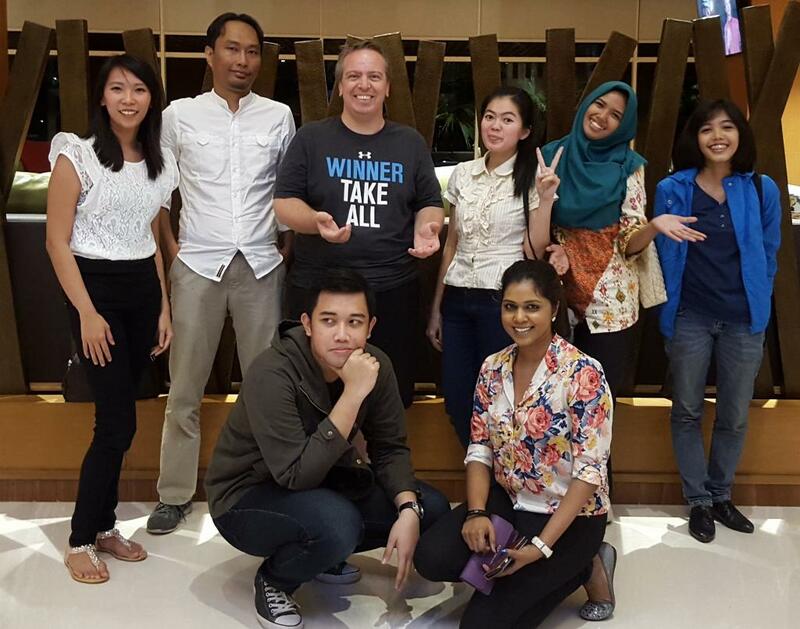 Today we are happy to announce our new office in Indonesia! The new office has great views and an even better business outlook. Meet our Indonesian team on LinkedIn. Says Dr Carsten Gatzke, CEO: "Our new premises give us room for expansion for the next years. The affiliate team in Indonesia is managing our performance campaigns and supporting all worldwide publishers on our growing affiliate network. Our Operations team is supporting clients' with set-up of management of their display, lead and email campaigns. Soon we will also set-up our local Sales"